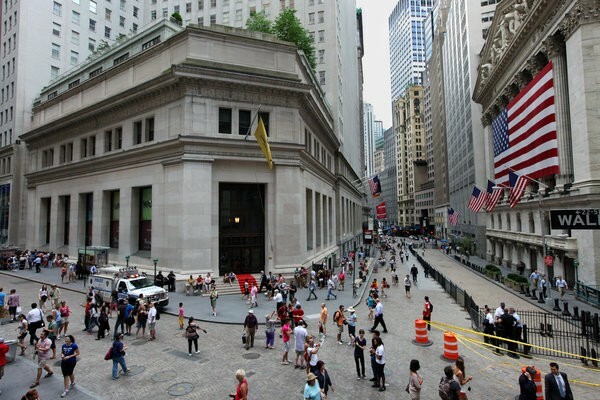 For decades 23 Wall Street was both the headquarters of J.P. Morgan & Company as well as a symbol of New York’s financial achievements. However, for the last 10 years the building has served as nothing more than an occasional event location. But British artist Simon Birch is leading an effort to change that. 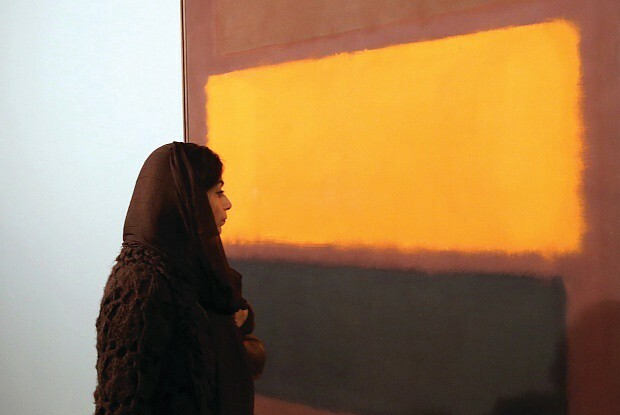 The Tehran Museum of Contemporary Art (TMoCA) holds one of the most impressive collections of Western art outside of Europe and North America, with pieces from Rothko, Picasso, Pollock and Bacon, all acquired before the Iranian Revolution in 1979. And now TMoCA is hoping that it can profit off of its sizable collection. 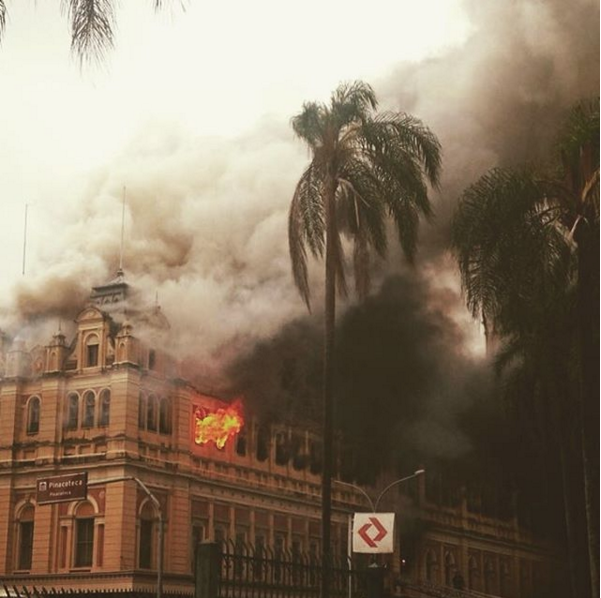 Last week a fire erupted inside the Museum of Portuguese Language in São Paulo, Brazil, killing one. It took 100 firefighters more than three hours to contain the flames. 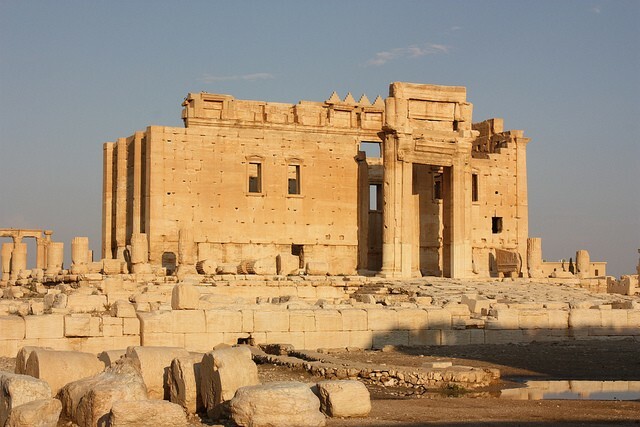 In the ongoing effort to preserve and protect Middle Eastern artifacts that are endangered by wartime strife, Palmyra’s Temple of Bel will be replicated and displayed internationally next year, after the Temple was mostly destroyed by ISIS in August. 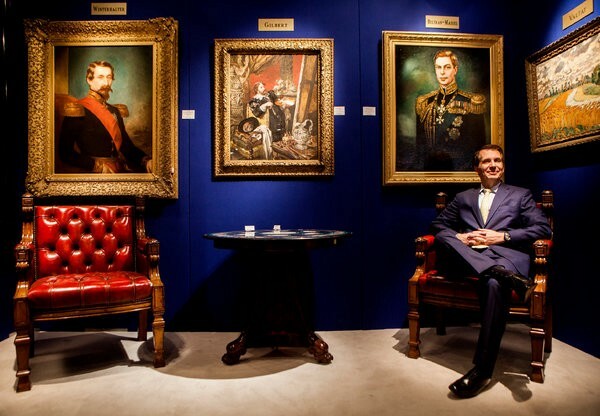 After 35 years at the Park Avenue Armory, the New York Art, Antique and Jewelry Show is looking for a new venue. Fair organizers were recently told that there would not be room for the fair in the Armory’s future schedule.